A sort of Deliverance set in the grim, soggy, Scottish Highlands. 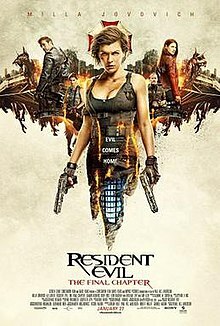 Quite tense but too slow and .... meh. However, the individual performances are very good. Another home run for Steve McQueen! I really enjoyed this. I found it quite unsettling. This sort of thing actually gives me the chills rather than horror and jump scares. Baby Driver--I was reluctant to watch this, but actually found it pretty entertaining. Fort Massacre--1958, early western, but sort of interesting as well--the Calvary in Indian territory. Guns of Diablo--another early western with Charles Bronson, and it had a young Kurt Russell in it as well. A study in terror (1965). Sherlock Holmes hunts down Jack the ripper. Well made, good acting, looks great shot in rich technicolor. Very good cast featuring some now familiar faces in early roles, Barbara Windsor, Judi Dench. 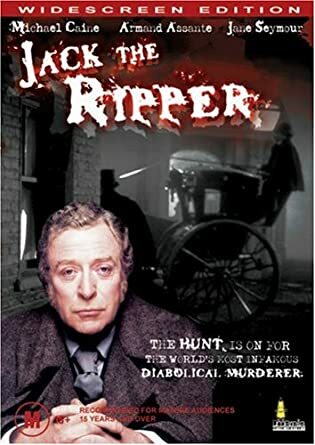 I picked up the made-for-TV "Jack The Ripper" with Michael Caine recently. I hadn't seen it since itwas broadcast in the 80s and I thoroughly enjoyed it. Not bad - better than you might think. It's one of the few Holly Hunter films I enjoy. 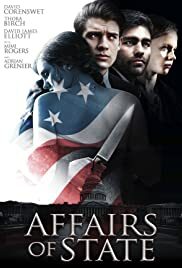 A corrupt Italian cop is happy to look the other way when local mobsters are just smuggling booze and cigarettes into his city...but when they start running guns as well, he's in too deep to get out, which puts his father (a fellow police officer) and girlfriend in danger. 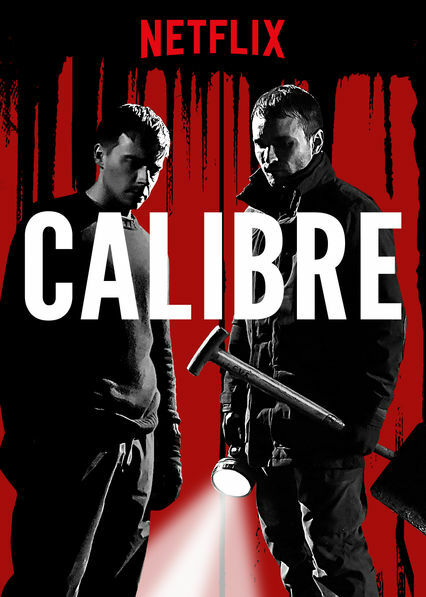 A solid Eurocrime entry with lots of the usual gritty violence, car chases, fistfights and hackneyed tough-guy dialog. Fun, funky retro viewing. I have a copy of it. VHS from the TV. Old school. Young Picasso. Very good explanation of his first 25 years, lots of paintings shown, no re-enactments. Looking at Richard Gere's IMDb page, it's astonishing how many of his films I've seen but have no recollection what they were about. Glad I am not the only one with that problem. I guess I should just rent the Gere and take the chance. Must be Jennifer Lawrence‘s best film. Love this. I've watched it several times since it was first released.